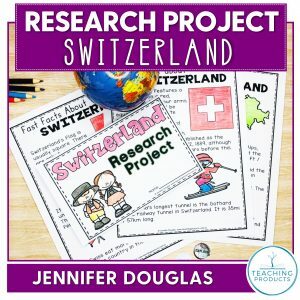 Are you planning to add some nature studies to your classroom? Or perhaps some lessons about conservation? Or maybe you just need a list of read alouds for the next few weeks! This list of books are all about nature and conservation. And, I’ve read every single one of them. 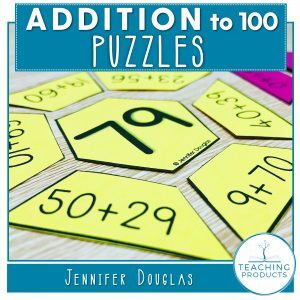 They were a hit with my students, so they’ll definitely be a hit with yours! Disclaimer: This post contains affiliate links. Uno's Garden by Graeme Base - This book has to be my all time favorite nature book! I simply adore the message it sends. The Lorax by Dr Seuss - With bright pictures and the usual silliness of the good Dr S, this book is fabulous for younger children. It also provides an important message for older students! Tall Tall Tree by Anthony D Fredericks - This is a must have for any classroom! There are so many different lessons that it can be used for. Where the Forest Meets the Sea by Jeannie Baker - Delve into the imagination of a young boy and his father as they explore a beach and rainforest. The Hidden Forest by Jeannie Baker - Another stunning book by the very talented Jeannie Baker, The Hidden forest explores marine life. The Snail and the Whale by Julia Donaldson - This is a fabulous story about marine life (and a little lesson about helping others too!). Planting a Rainbow by Lois Ehlert - Featuring vivid illustrations, this book helps children to understand how to plant bulbs, seeds, and seedlings. It then supports readers to nurture the growth of young plants. Stick Man by Julia Donaldson - Admittedly this book isn't specifically about nature, but I've used this book many times to remind children of the importance of caring for plants. The Five Colors of Our Nature Walk by Latisha Jones - This book is a fabulous springboard for taking your class on a nature walk. A Seed is Sleepy by Dianna Aston - An informative introduction to seeds. A Seed is Sleepy is full of interesting facts for children. 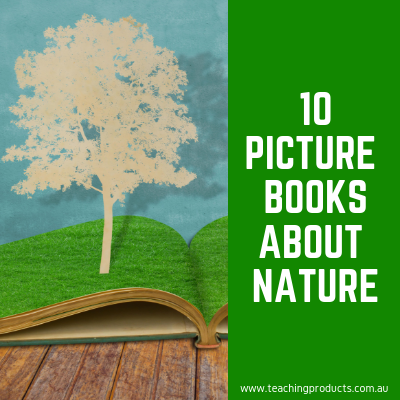 This list is certainly not an exhaustive list, there are heaps of great books that can be used to support learning about nature. Did I include your must-read book about nature on this list? Drop a comment below to let me know!